Ibex Outdoor Clothing is a designer, marketer, manufacturer, and distributor of branded high quality merino wool technical apparel and accessories. The company’s products are inspired by outdoor enthusiasts and cater to a wide range of outdoor pursuits and active lifestyles. Ibex was founded on the strong belief that wool is superior to synthetic materials traditionally used in performance clothing. Ibex merino wool is sustainably sourced from sheep – a natural, environmentally friendly and renewable resource – in New Zealand and is Zque certified. Ibex offers men’s and women’s active outdoor clothing for all-season activities and sports. 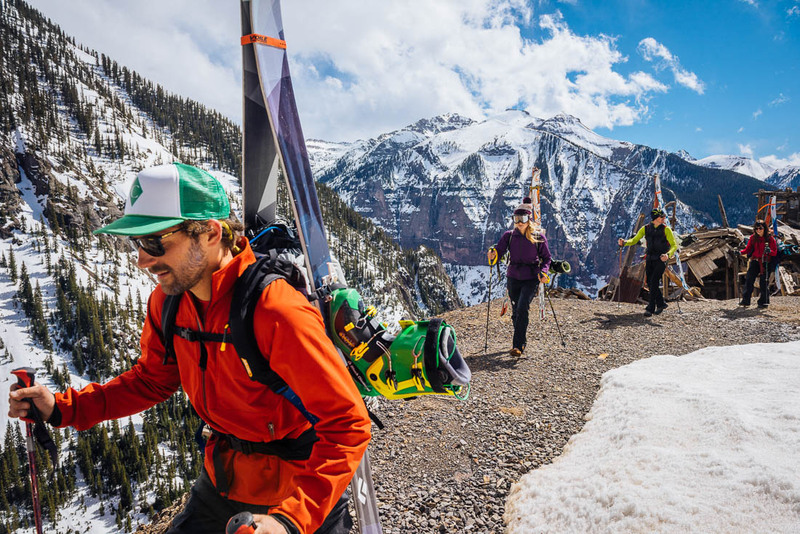 Ibex’s products are distributed through multiple channels including direct-to-consumer (eCommerce website, catalog), outdoor specialty retailers and two Ibex retail stores.